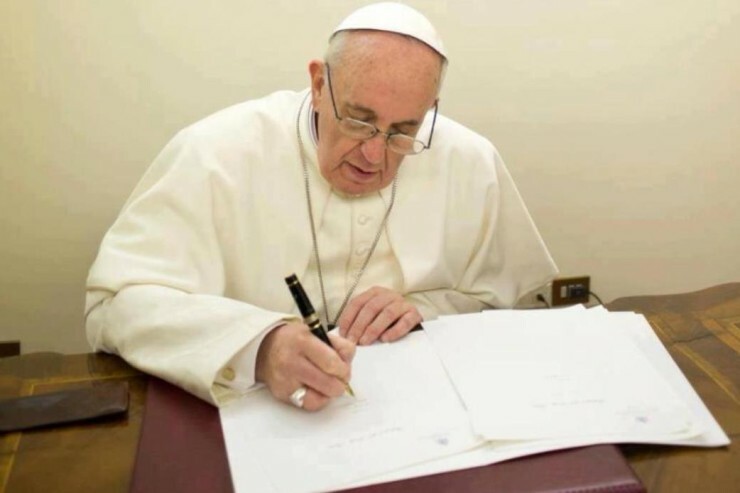 Pope Francis has sent his condolences for a tragic plane crash in Ethiopia, en route from the the Ethiopian capital of Addas Ababa to the Kenyan capital of Nairobi. According to officials, the Ethiopian Airlines Boeing737 Max 8 crashed Sunday, March 10, killing all 157 passengers on board. This is the second Boeing737 Max 8 which has malfunctioned and crashed in less than six months.